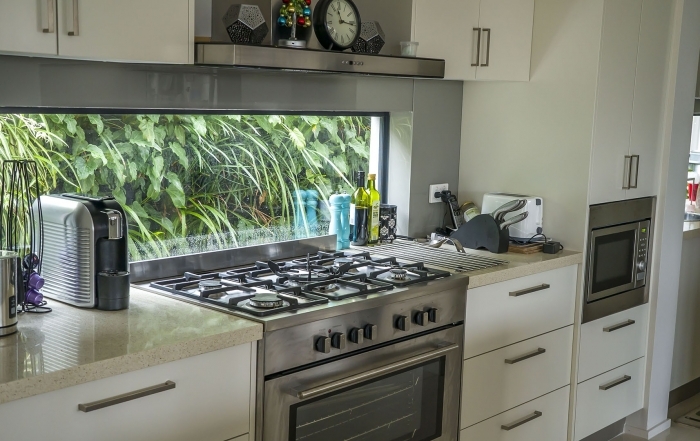 A project reel showcasing various vertical garden green wall projects from the Atlantis Aurora team. 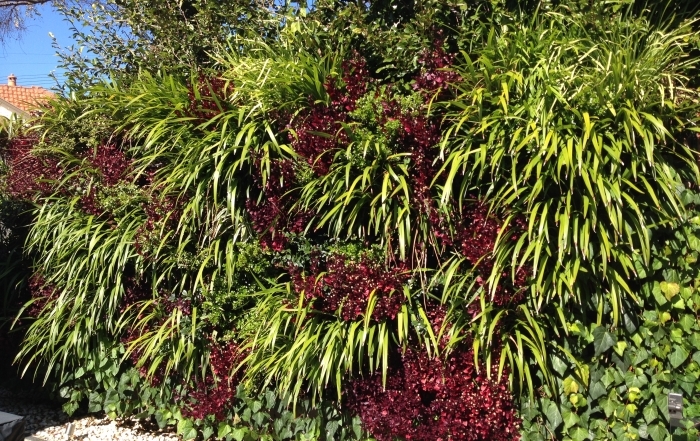 The Atlantis Aurora team of professionals provides design, installation & maintenance of vertical garden green walls to suit your project requirements. 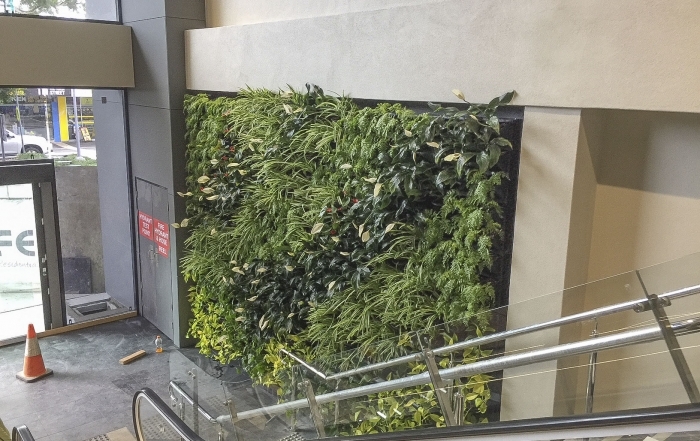 Mackay Library Foyer Gets Green Wall Vertical Garden. 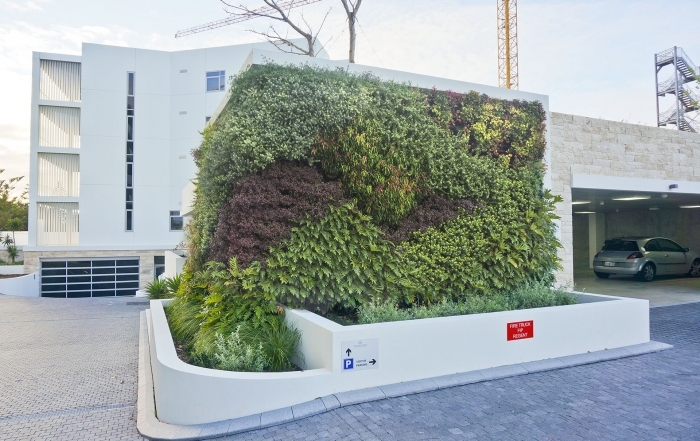 The new Library in Mackay features an Atlantis Aurora green wall vertical garden that provides a stunning aesthetic to the foyer.